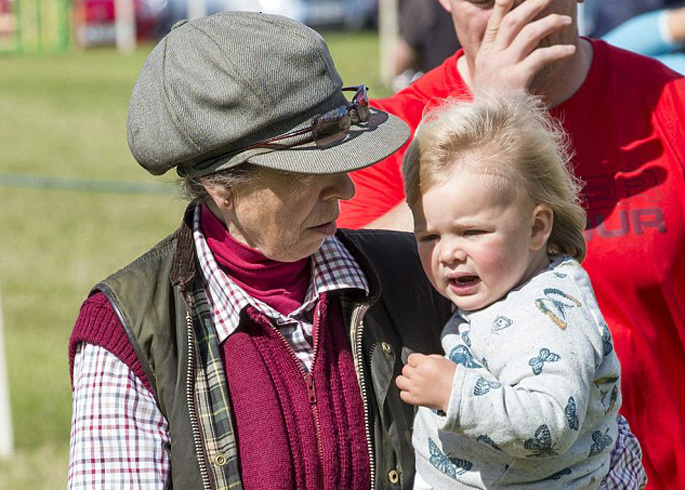 The toddler was attending the second day of the Gatcombe Horse Trails where her mother Zara Philips was competing, and spent the day playing happily with her grandmother and father Mike Tindall. Dressing for comfort with a casual autumnal look, Mia looked super sweet in a pretty butterfly jumper, comfy jeans and brown boots -perfect for running about in! 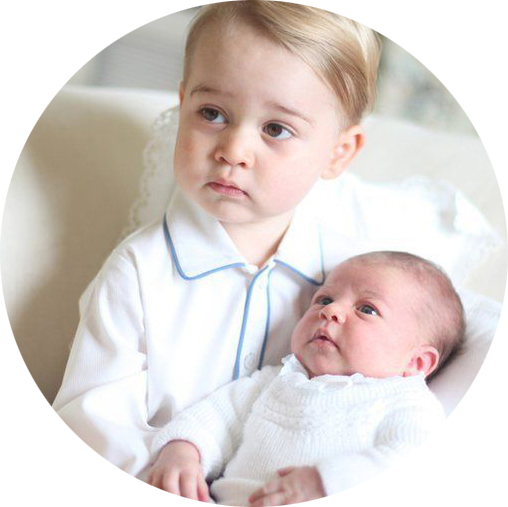 We adore this soft cotton blend jumper from John Lewis and a pair of classic Steiff jeans. The Zara boots have a warm fleecy lining, with tiny buckles for added decoration! What do you think of Mia's outfit? We love it!